Fulfilling the Right to Finance, and Transforming the Lives of Women. At Svasti, we believe that the Right to Finance is a fundamental right of all human beings, including ones who do not have collateral to support their bid for finance. Our focus is on women, as they're not only very important members of every household, they're significant contributors to the economy of India. 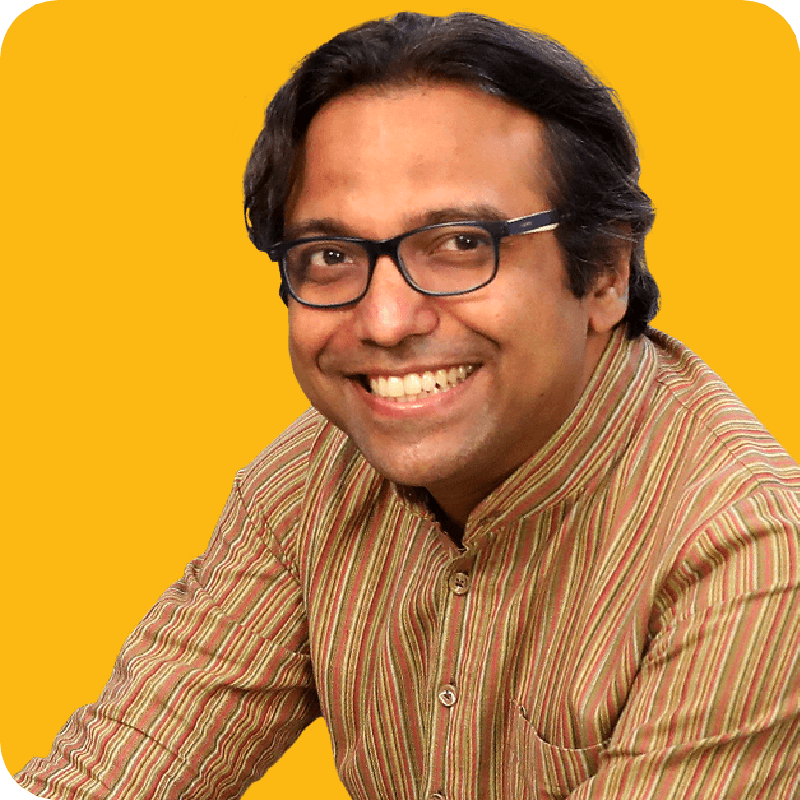 They are a significant part of the uncounted millions to drive the unorganized sector and micro enterprises in India. Our products and services are designed for different kinds of women with different kinds of requirements - for starting businesses, to enhancing what they have, to purchasing goods and services for themselves and their families. We aim to transform the lives of 10 million women by 2030, with our products and services. And if you take the fact that the average Indian household comprises of five people, our work over the next decade will positively impact and transform the lives of 50 million people! The Svasti Model is rooted in insights, human contact and powerful data analytics; and driven by technology and smart processes. Our unique model helps us not just stay connected with our customers, but helps us intuitively recognize and meet their financial needs, and help fulfill their aspirations. Svasti was started by two friends – our Co-Founders, Arunkumar Padmanabhan and Narayanan Subramaniam – who were passionate to bring about positive change in society through making access to finance available to all sections through the use of smart process design and innovative technology. They started by building a strong team of committed individuals and empowered them to ideate and implement processes and products that they believed would be the best in the industry. Our founding teams also spent a lot of time on research, to fully understand our customer segment and the markets in which we operate. 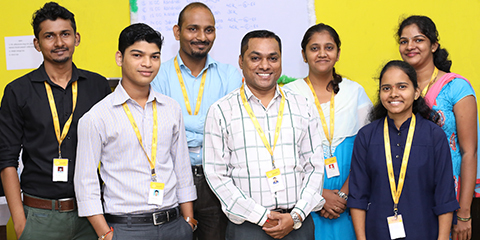 This helped us design and deliver well-thought-out products and services for our customers. We also created an environment of collaboration and ownership within Svasti. We encourage proactive ideation by people at all levels of the organisation, along with a quick and clean escalation process, that brings these ideas to the management table, with a commitment to respond within 24 hours! By including a bottom-up approach to running the company, and by setting our own quality standards for processes and products very high from the very beginning, we have built a culture of commitment to the organisation, and caring for every one of our customers at Svasti. The result of all this, is reflected in the fact that Svasti holds a special place in the hearts and minds of our employees and customers today, and that Svasti delivers results in the form of a healthy financial top-line and bottom-line, year after year. The numbers below, summarise our journey so far. But please scroll down below, to read about our Vision and Mission, and what drives us. 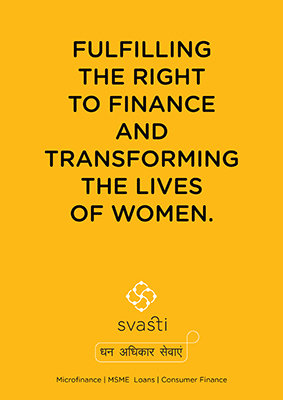 Our Vision: Svasti, as our name suggests, is about “wellbeing”, and our focus is on the financial wellbeing of enterprising women from economically challenged sections of society. We fulfil their right to finance with our products, and we work closely with them to understand more about them and their households through our interactions with them. We use this understanding to design and deliver products and services to their households through the women acting as our doorway to the household. This not only helps them do well for themselves, it also helps transform their lives. "I was excited by the positive impact that good processes coupled with smart automation could have on customers who were otherwise undocumented in the nation’s financial ecosystem. 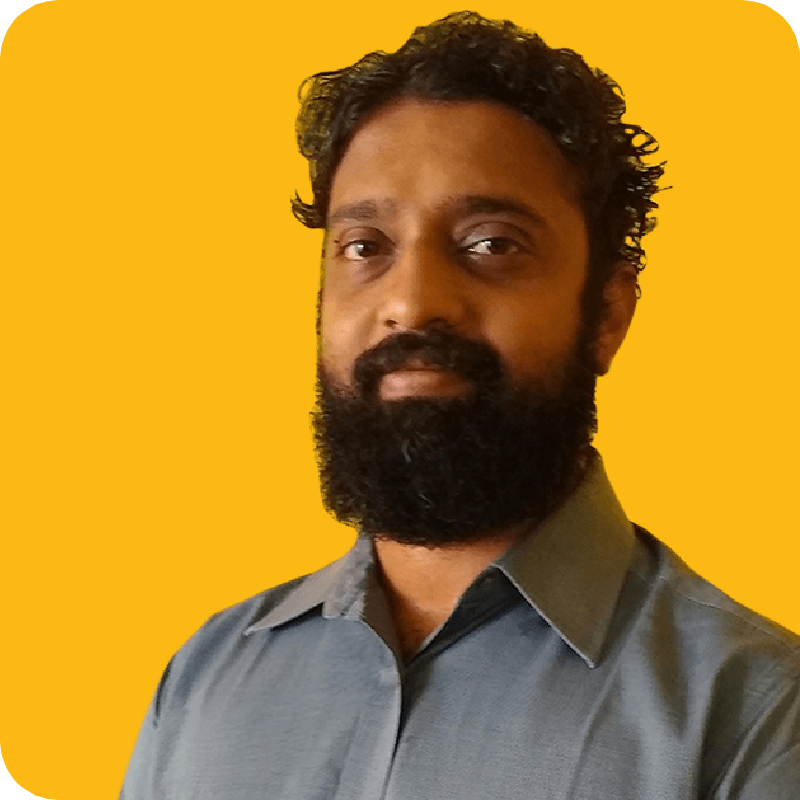 We created a people + technology symbiosis that helps us continuously learn and adapt to customer sentiment, needs, and potential."